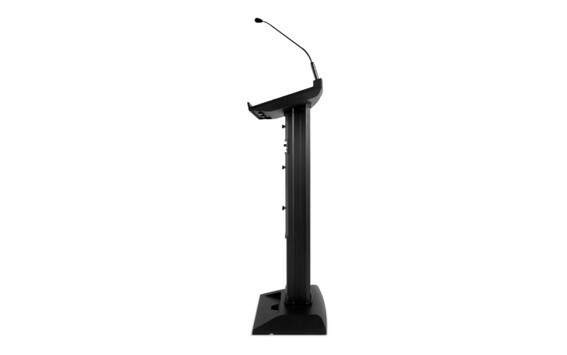 Need a portable lectern with microphone and audio ? Denon Professional has the solution. 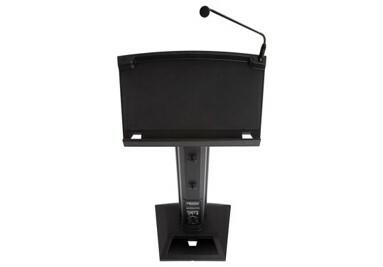 The Lectern Active is an all in one portable solution. 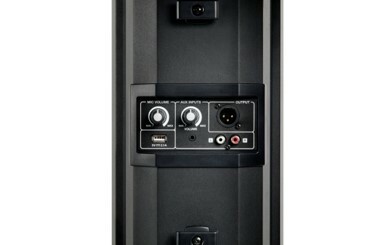 No need for an external audio system, it is all built-in to the lectern. 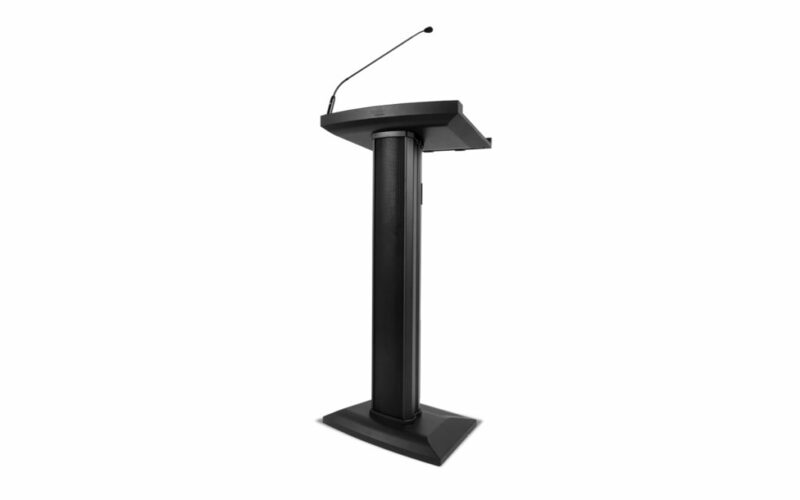 The Lectern Active is simple to setup and use, and will give you the audio reinforcement you need in your presentation venue.